Late Phases clip - What the hell was that? The latest clip from Late Phases has crossed our path and you get a shadowy glimpse of the werewolf. 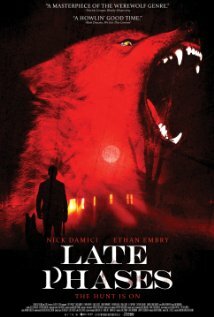 Late Phases stars Nick Damici, Ethan Embry, Lance Guest. The film is directed by Adrián García Bogliano.